Photography Photo courtesy of Stillgood Inc.
More food isn’t the answer to a growing population problem. Sustainably upcycling food is, and there’s one Montreal man who knows how to make that happen. Rodrigue developed a program at Moisson that collected edible waste from more than 200 of the province’s grocery stores to feed people in need. You could say that he has seen his fair share of food waste (two tonnes per store monthly). “I saw the scope of food waste at many levels,” says Rodrigue. He is talking about not only the food wasted in grocery stores and other markets but also the massive amount of food wasted during production. It’s not uncommon for edible food to wind up in trash bins or on warehouse floors, mostly due to poor planning. Having this bird’s-eye view gave Rodrigue a different perspective. Photo courtesy of Stillgood Inc. He saw many different types of products that were not being collected, distributed or upcycled. He and his team looked for basic ingredients that could be turned into other goods. 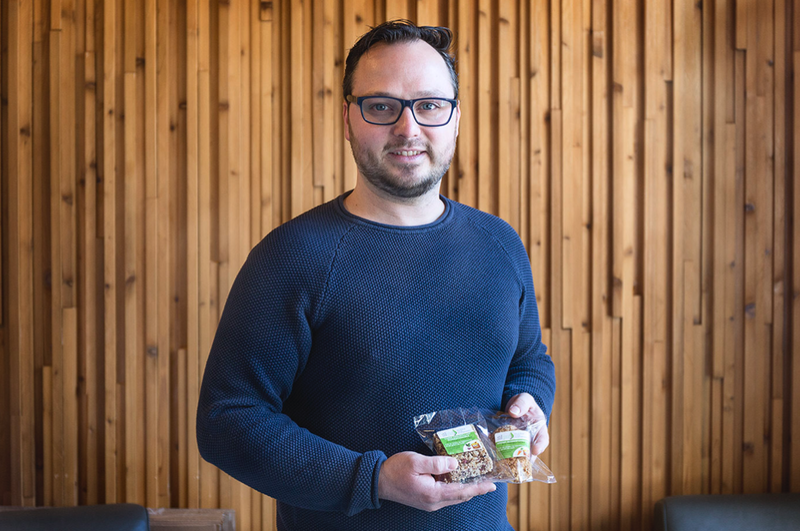 This led him to create Stillgood Inc., a company that upcycles juice pulp and spent grains by turning them into tasty bars, snacks, cookies and other treats. Rodrigue chose to focus on pulp and grains because he was looking for a way to upcycle items that were not yet being used. 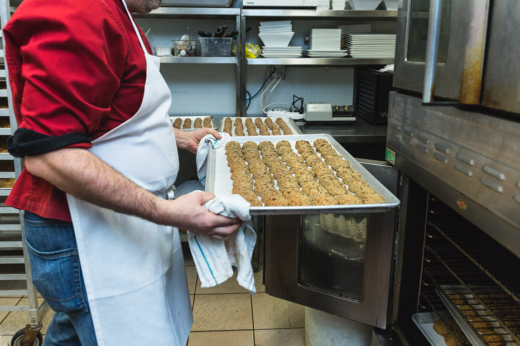 “Non-profits usually choose products like bread and bakery goods that are already manufactured and ready to be eaten, but those aren’t basic ingredients,” he says. “They’re already produced.” Stillgood is still on the hunt for raw ingredients that may be the perfect addition to the company’s products to decide what’s needed to create a new product. Rodrigue wants other companies to see Stillgood as a sustainable model for food waste reduction. 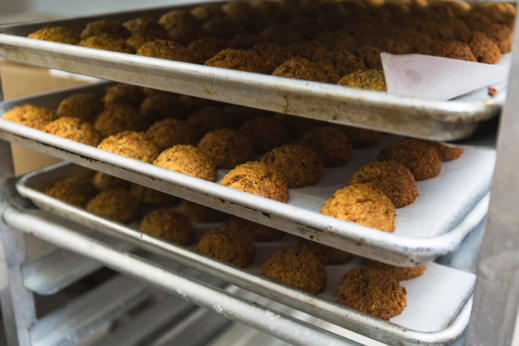 “We want people to look at what we’re doing and say ‘Hey, it’s actually possible to reduce food waste and here’s how,’” he says. Stillgood products can be found in various stores in the Montreal area and through the city’s rooftop farming initiative, Lufa Farms. Rodrigue has plans to expand the company’s product line in the near future and is currently working on developing vegan snack options.